The Sugarcane Genome Hub is an integrated web-based database providing centralized access to the sugarcane reference genome sequences and genomic resources. Data currently available is the monoploid reference genome sequence obtained from R570 cultivar. This web portal is built using open-source Tripal database infrastructure. 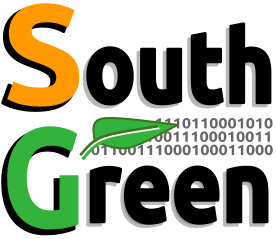 It is developed by CIRAD and supported by the South Green Bioinformatics platform.